The Music Man Singing Ice Cream Shoppe	2305 Grand Central Ave. 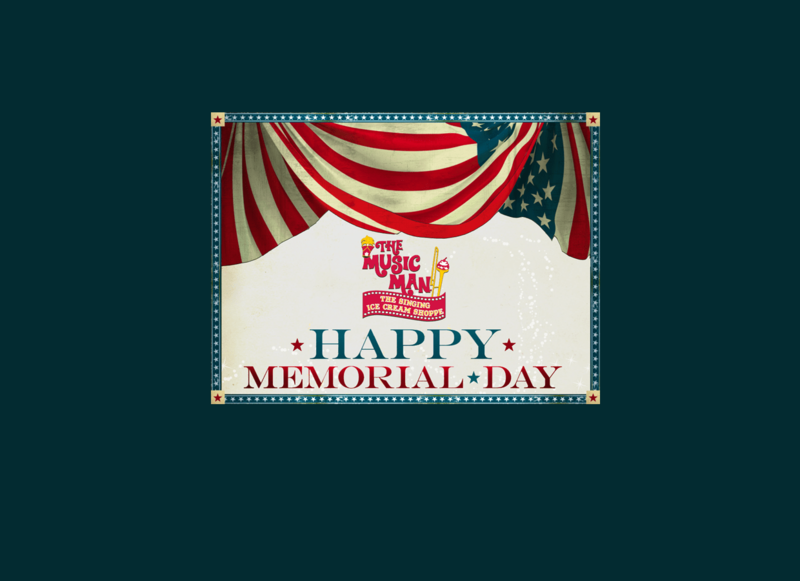 The Music Man is closed in observance of Memorial Day and will reopen on Friday at 6pm. "A Family Experience for all Generations"